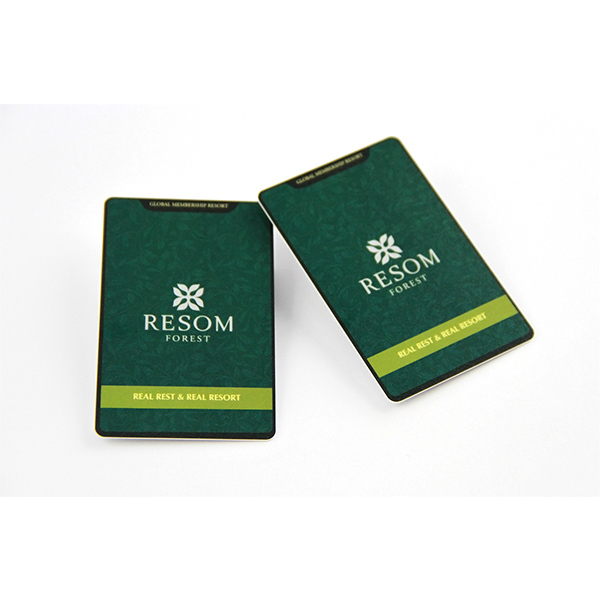 NFC dog tag is PVC RFID smart card or RFID sticker laminated with epoxy on single or both sides. 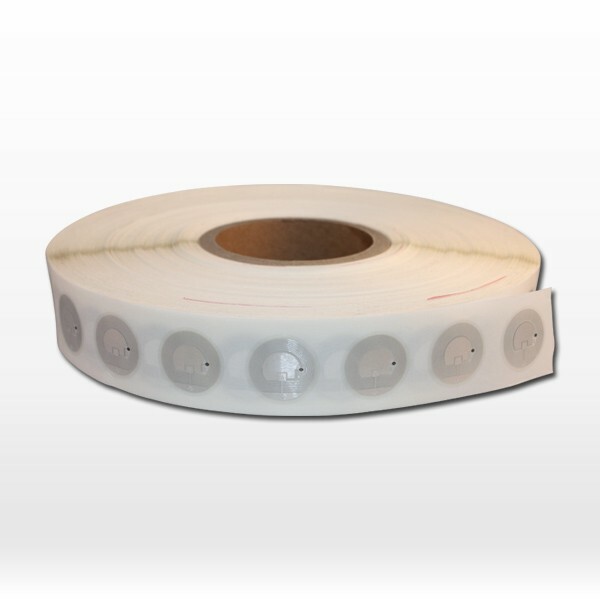 The epoxy is waterproof and will make the tag look more beautiful and well protect the tag.RFID NFC epoxy tag can be printed with custom LOGO, QR code, barcode, serial number or other customized information. 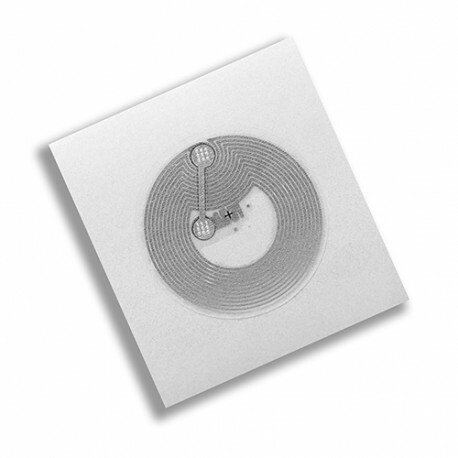 Custom shape, size and thickness for RFID NFC epoxy tag is available. 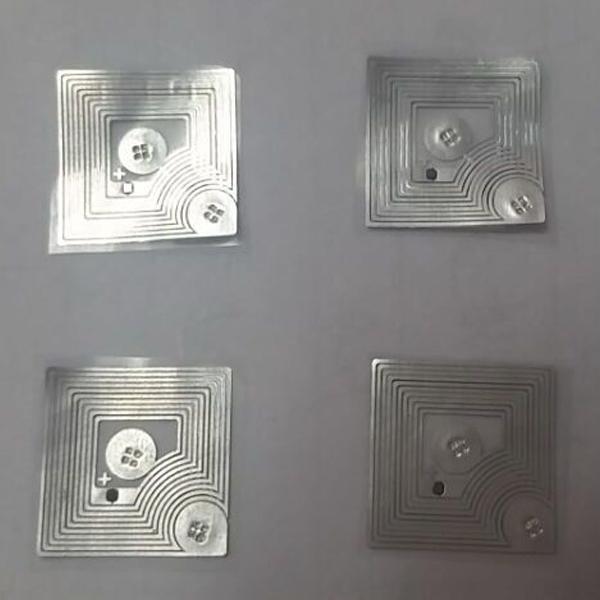 If you want paste RFID epoxy tag in metal surface then can use on-metal nfc epoxy tag.RFID NFC epoxy tag waterproof can be widely used in access control, loyalty, pet identification & tracking. Contact us to know more about RFID NFC epoxy tag waterproof, RFID NFC dog tag, RFID hang tag, RFID Pet tag. 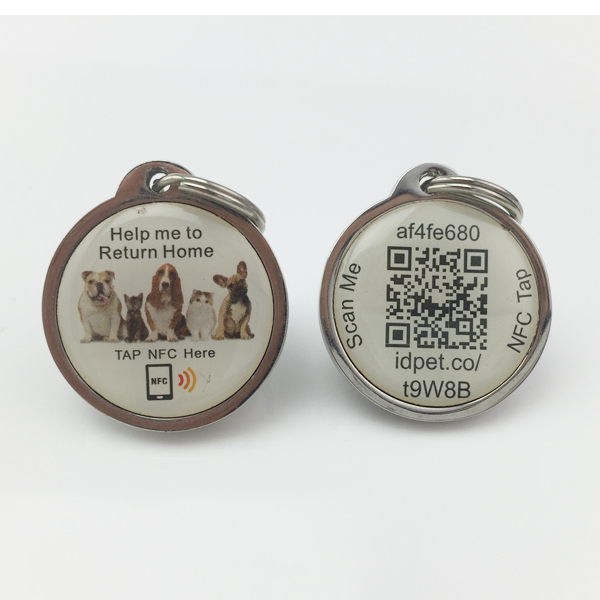 ANIMAL RESCUE RFID NFC Dog Tag for Pet Tracking. 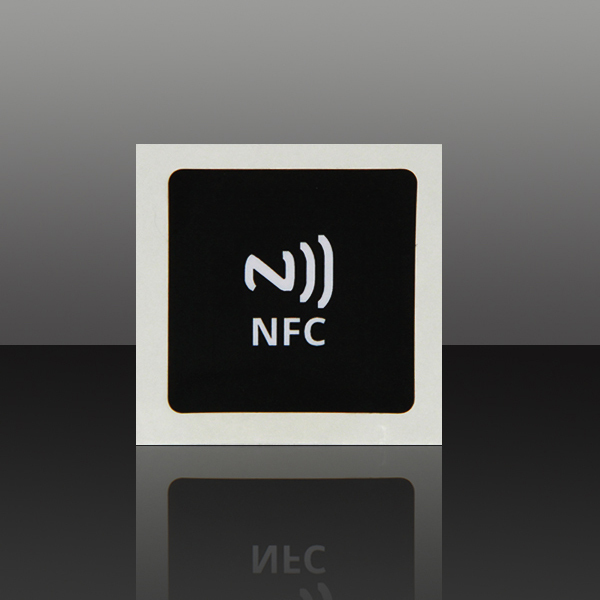 NFC Tag for Pets, equipped with QR and NFC chip. It can protect your Pet in case of loss. Compatible with all smartphone. 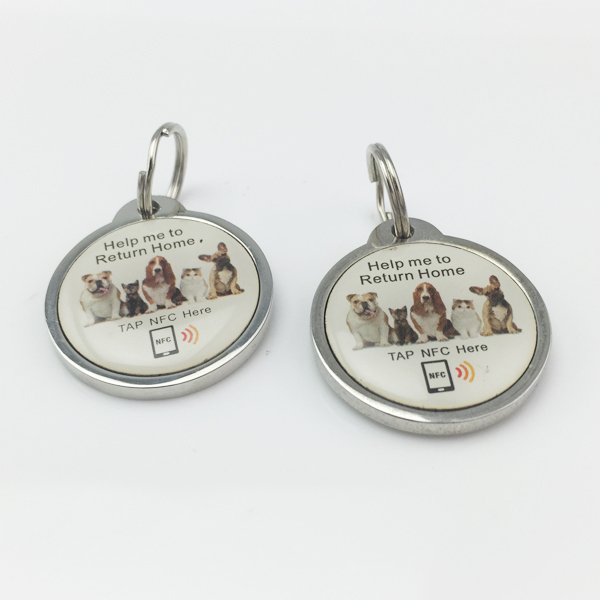 If the pet gets lost, the person who finds it will be able to scan the QR or the NFC dog Tag with a smartphone. Immediately, the pet owner will be sent an email with the geographical coordinates (if communicated).